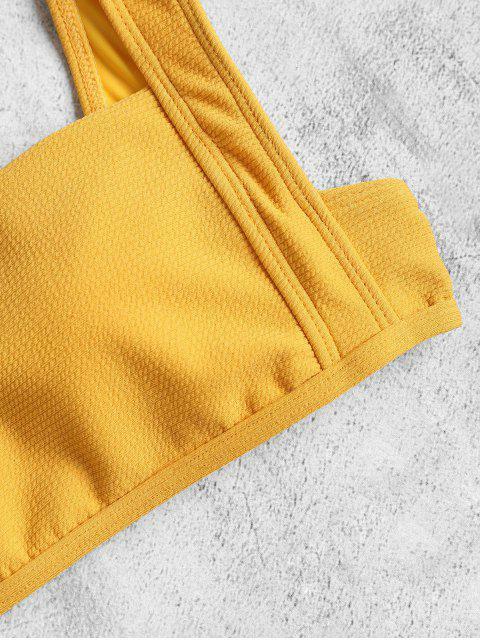 [50% OFF] 2019 Square Neck Ribbed Cut-Out Bikini Set In BEE YELLOW | ZAFUL .. Comfortable and of fantastic material. Ordered a size up.